Every product has a story attached to its history and development encompassing hard work, commitment and passion. It is this unique story that communicates your product’s point of difference to the market and creates a competitive edge. 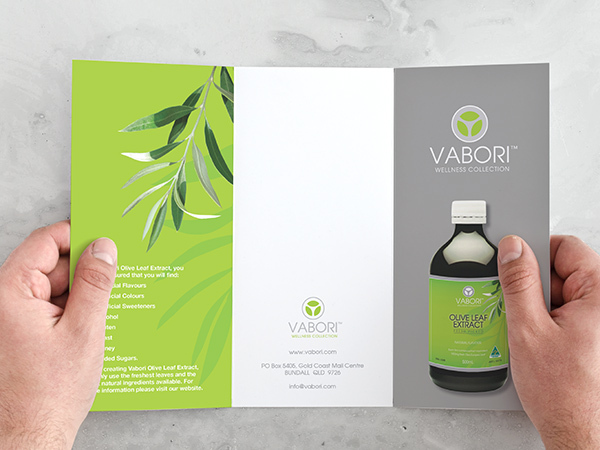 Great health packaging design is the link that connects these points of difference with consumers, generating brand loyalty and driving purchasing decisions. 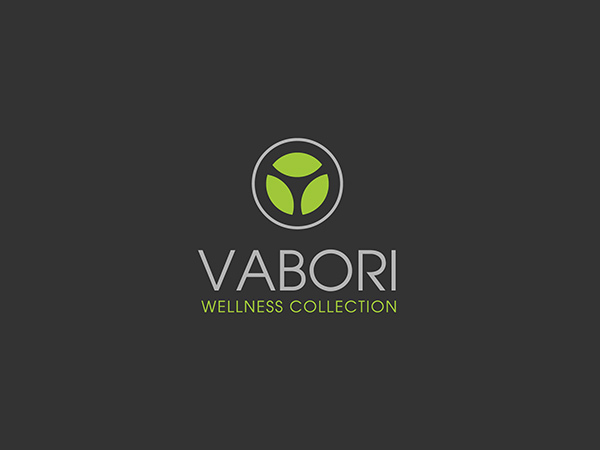 Achieve great results with a well-researched, commercially astute health marketing strategy that identifies your target consumer and the best opportunities and channels to communicate with, and influence them. Articulate what makes you unique with clever, consistent, on-brand health product branding design that tells the story of your product and its history. With so much competition on the shelf there’s no room for shortcuts. 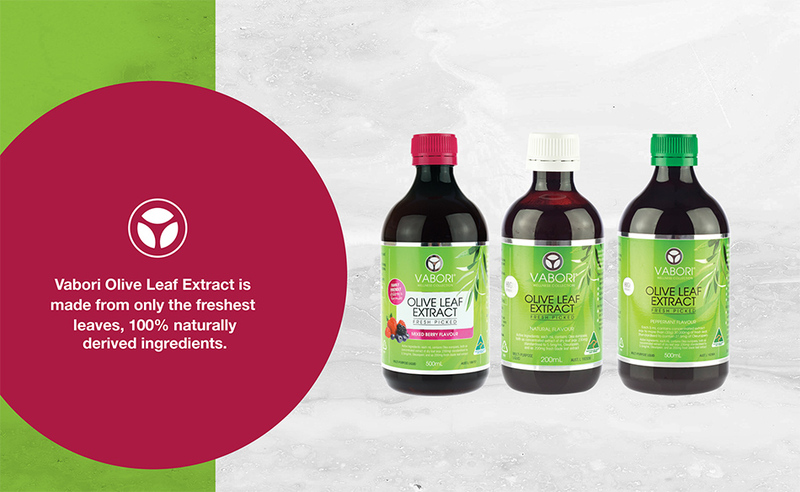 Make the most of your product’s shelf positioning with health packaging design that catches your target consumer’s eye, compelling them to read the label, then decide to purchase. The Graphic Design Australia team delivers packaging that combines consistent branding with professional design and a commercially astute marketing strategy to create curiosity and drive buying decisions. 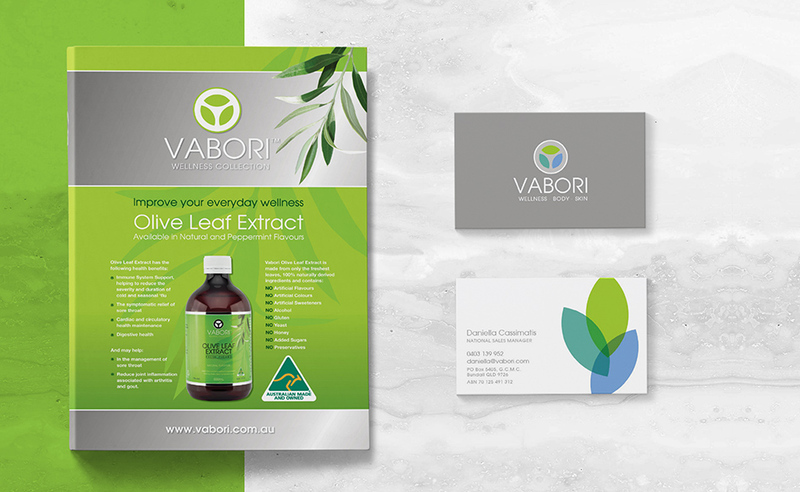 To achieve the best results in your health packaging design project, the Graphic Design Australia team invite you to work in a true partnership with us. We welcome you to visit our office to meet with our team and even sit alongside us to be part of your design coming to life. 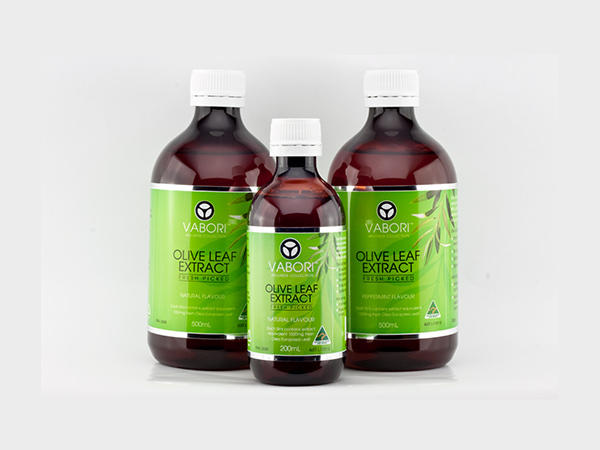 High Strength Australian Olive Leaf Extract.